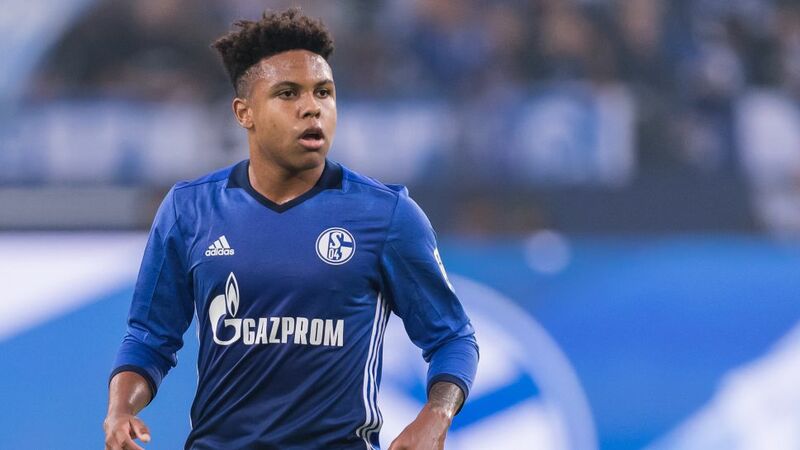 Weston McKennie will miss Schalke’s Matchday 8 clash with Hertha Berlin after being ruled out for a fortnight due to a thigh injury. The American, 19, has suffered a minor strain of the muscle and as a result will not be available for the visit to the capital. McKennie began complaining of soreness after Matchday 7's 1-1 draw with Bayer Leverkusen; a diagnosis of the problem was made on Wednesday. The midfielder, who recently extended his Schalke contract until 2022, has started the last three games for Domenico Tedesco's side.